Behind the public mea culpas, it’s clear that plenty of very smart but disconnected people just don’t get it. There was nothing Ken Henry about Westpac chairman Lindsay Maxsted when he fronted this week’s annual meeting of the bank in Perth. Westpac and Asic had agreed to fine after bank conceded it wrongly assessed ability to repay mortgages. A federal court judge has balked at Westpac’s offer to pay a record $35m fine over its irresponsible lending practices for home loans. Westpac has reached a settlement with the corporate regulator after admitting its automated loan assessment system breached responsible lending laws, issuing more than 10,000 home loans that should not have been automatically approved. Exclusive: BT Financial Group, the bank’s wealth management arm, reportedly discovered the loss while digitising its records. Westpac’s wealth management arm lost the files of hundreds of customers it was supposedly providing with financial advice, whistleblowers have revealed. 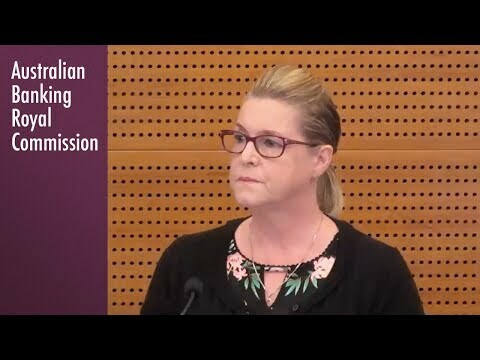 Westpac has told the banking royal commission a Bank of Melbourne car loan granted to a carer in 2012 which she could not afford to pay back would not have been approved today. 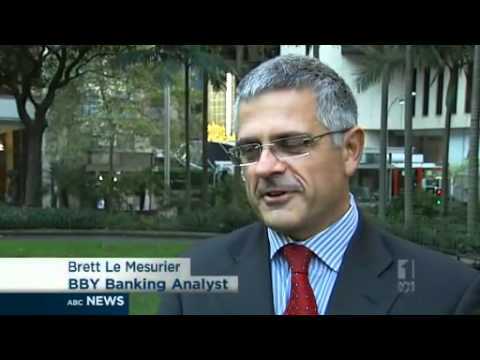 Westpac will repay $11 million to 9400 mortgage holders due to a systems error affecting some loans going back 25 years.